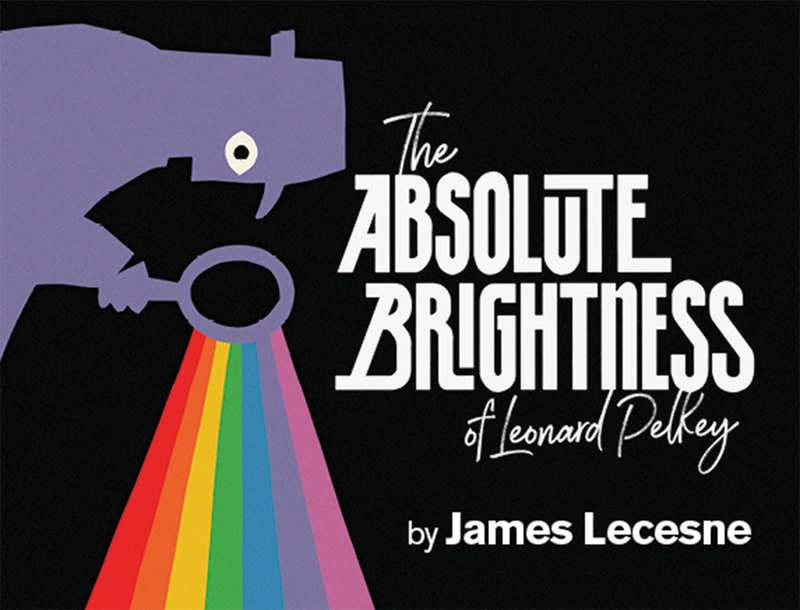 City Theatre presents The Absolute Brightness of Leonard Pelkey, directed by Laura Savia (SS'15: Unstuck). The show is now extended through February 25. To purchase tickets, click here. The 2015 Broadway musical It Shoulda Been You will return for a one night concert at the 92nd Street Y on March 5th. The concert is directed by David Hyde Pierce and will feature alum Edward Hibbert (SS' 12: Love and Real Estate). To purchase tickets, click here. Commonwealth Shakespeare Company presents Death and the Maiden, featuring alum Flora Diaz (SS'17: Playing God). The show runs through February 11. To purchase tickets, click here.